Home / Bitcoin Blogs / Is It Still Worth Investing in Bitcoin? In Q4 of 2017, it was hard to find any investment hotter than Bitcoin. Investors around the world were buzzing about amazing returns and a potential for financial revolution. As of this article’s writing, Bitcoin’s peak at roughly $19,891 has been reduced 77% to $6,652. 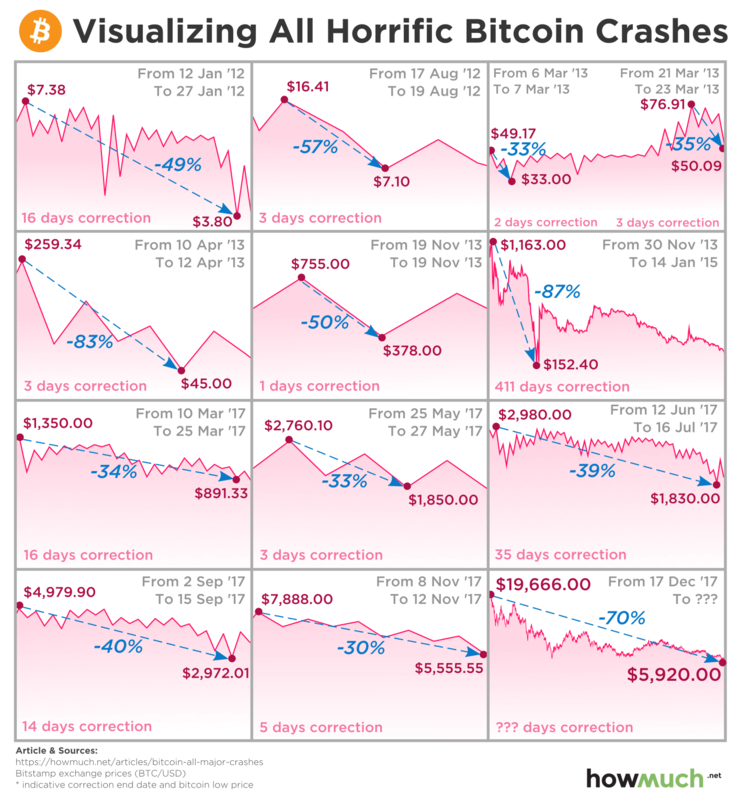 At the lowest point during the 2018 crash, prices touched $5755. Considering this situation, many potential buyers are wondering: Is it still worth investing in Bitcoin? In this post we will be walking you through both the Bitcoin bull and bear cases. Once you have this information, you should be prepared to answer that question on your own. If you are an investor looking that wants to avoid “mania”, there is currently none to be found when it comes to Bitcoin. And if this happens to be the bottom? You’ll have a future where you won’t even have to worry about knowing how to avoid PMI without 20 down. On September 26th, Coindesk reported that Bitcoin’s volatility is at its lowest level in 21 months. While there have still been large fluctuations in price over the last few months, these changes are significantly less extreme than those seen at the end of 2017. This may be a sign that Bitcoin is maturing as an asset. The volatility of crypto has scared away many investors but the current long-term trend shows that BTC volatility is decreasing over time. When paired with the current short-term stability, the current state of Bitcoin looks attractive to investors that have been turned off by extreme price changes in the past. 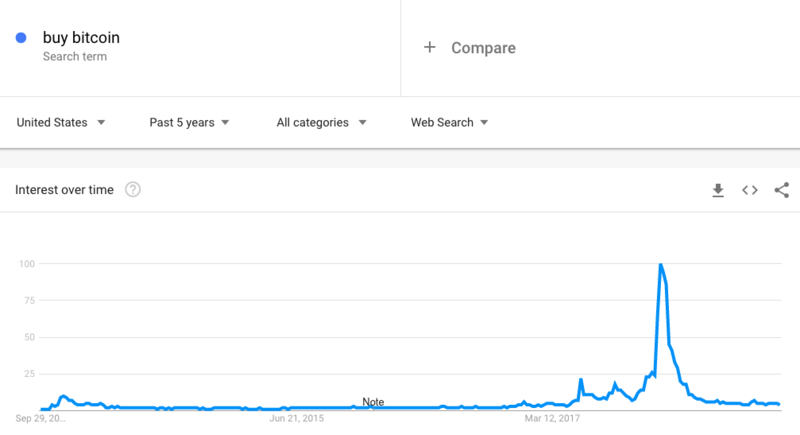 These graphs showcase that, while there have been large drops in transactions and price in the past, Bitcoin has always recovered and exceeded historical levels. Much has changed about Bitcoin’s price in the past year, but it is still very much the same asset as it has been for this entire decade. The same features that have made people believe Bitcoin is special continue to exist. As long as this is true, it is justifiable to expect that the past could repeat itself. Judging future returns on past results alone is never a good justification for an investment. The reality of Bitcoin’s blockchain is that it is a completely new technology with no true precedent. Comparisons to the early Internet fall short in that there was never a price incentive to using the Internet. People simply adopted it because they thought it was fun or useful. On the other hand, Bitcoin’s value at the moment seems to be mainly driven by speculative investors. This means that any price level is completely dependent on market psychology. Should the collective market lose their interest in Bitcoin, there is no “bottom” to the price. Bitcoin flash crashes like the one above have happened before, and there’s no reason they can’t happen again. You don’t want to be on the losing side when one of these flash crashes never recovers. 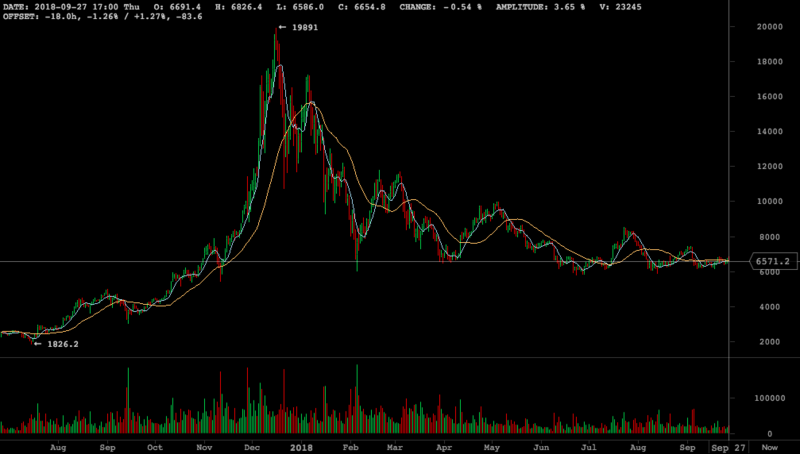 If Bitcoin were to follow the history of its worst (and most recent) crash from Nov 2013 to Jan 2015, investors should expect a bottom of roughly $2,585. That’s hard to stomach for anyone who may have bought in December of 2017, but it’s the reality of a market that is young, highly emotional, and ripe with manipulation. 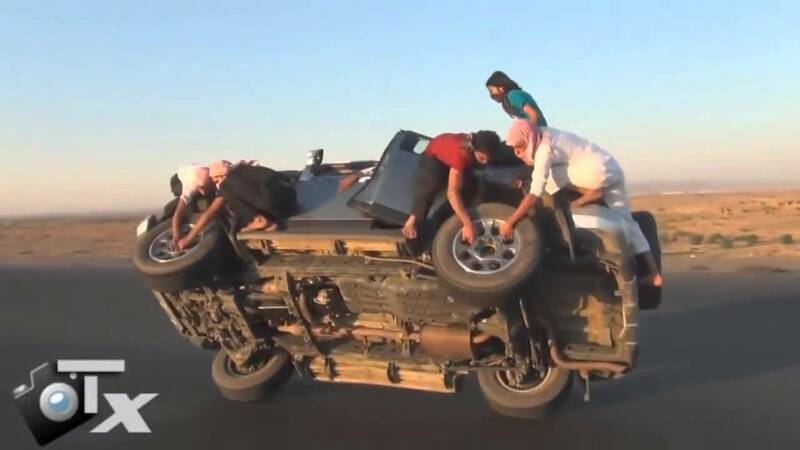 Beyond worries about the market structure of Bitcoin, you should still be aware that the maintenance of the open-source blockchain technology that underpins its value is the financial equivalent of changing tires on a car moving 60 mph. Bitcoin developers hard at work. The breakthroughs made by Satoshi Nakamoto in his original Bitcoin White Paper are brilliant. But they were merely the start of what has become a massive worldwide project with 579 contributors on Github. This doesn’t even take into account the thousands of unnamed developers working on related cryptocurrency projects, all without any central authority managing the brainpower. While this is an impressive feat of distributed teamwork, it also means that there is no centralized authority in charge when things go wrong. And things, most definitely, do go wrong. There are many benefits to decentralized technological progress. However, this Bitcoin bug illustrates that relying on volunteer coders to maintain a network worth over $100 billion may have serious consequences. Investors have no guarantee that similar bugs are not hidden in Bitcoin’s code waiting to be exploited. If none of those arguments have scared you away from Bitcoin yet, then why invest in Bitcoin? 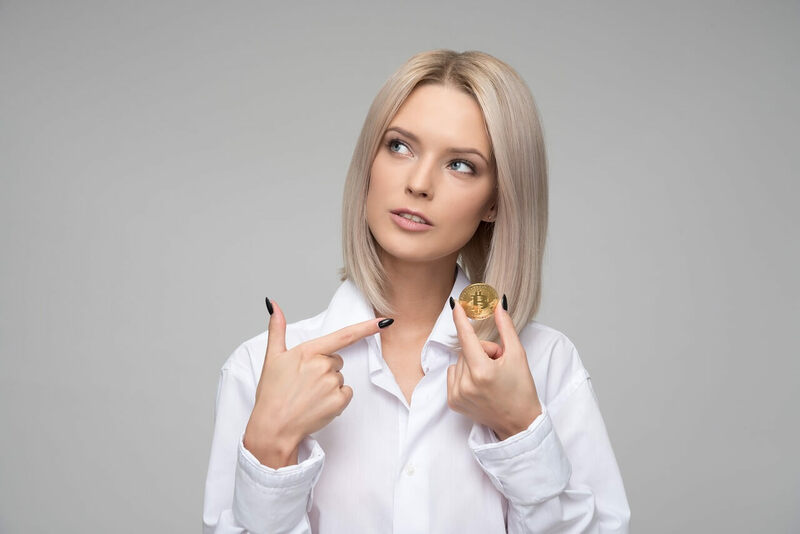 Investors looking for a risky play that could yield sky-high returns have a wealth of other cryptocurrency options to choose from. 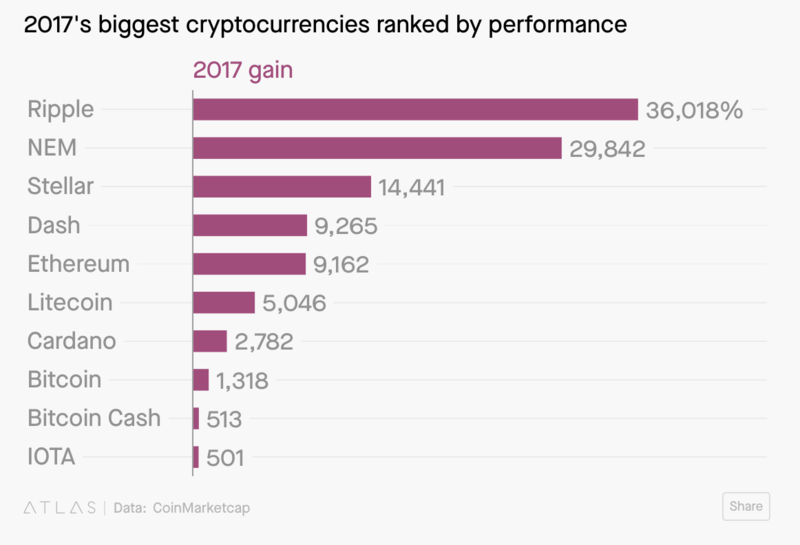 Aggregator CoinMarketCap lists 1500+ cryptocurrencies and many of them outperformed Bitcoin during the 2017 bull run. While the majority of these so-called “altcoins” have also been hit by the crypto crash of 2018, many industry insiders still believe that Bitcoin will go the way of VHS tapes and rotary phones. Other blockchains such as Ethereum and Ripple have sizeable fan bases that argue the technological advances made by their coins is more than enough to conquer Bitcoin’s first mover advantage. The Motley Fool even went so far as to say Bitcoin has a first-mover disadvantage. Let’s be honest here. If you are looking into cryptocurrency investing, you are looking to hit a home run. What’s the point in being timid with your strategy? Newer chains have historically performed better in cryptocurrency bull markets. Bitcoin offers good returns, but there will always be more attractive options. Now that we have laid out both sides of the BTC investment argument, it is ultimately your decision on whether or not it is still worth investing in Bitcoin. There are historically much worse times than today to decide that you want to join the cryptocurrency revolution. The upside potential is incredible and history is in your favor. But, you must remember the downside potential, and that is limitless. Satoshi Nakamoto himself said “I’m sure that in 20 years there will either be very large transaction volume or no volume.” Should the latter prediction come true, your investment has evaporated. Hopefully this has been educational for anyone interested in learning about the Bitcoin and cryptocurrency markets. It truly is a financial Wild West, with all the inevitable good, bad, and in-betweens. As you continue to research and learn more, remember to always look at both sides of the story. And if you want to get started? I recommend this site to earn free bitcoin.